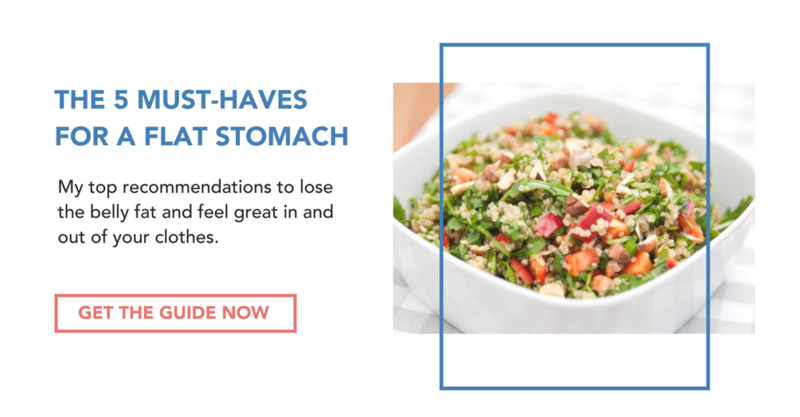 If you’ve recently discovered you have a food allergy or food sensitivity, or just find that there are certain foods that make you feel lethargic or bloated, it can be really difficult at first to find similar alternatives in your diet. For example, even though you may not be by definition ‘allergic’ or ‘sensitive’, it’s estimated that 75% of the population has some degree of lactose intolerance. This means that you don’t produce enough lactase enzymes to properly digest dairy and eating it causes bloating, gas, diarrhea, nausea or even acne. It’s especially difficult when it’s a common food like wheat, dairy, eggs, soy, nuts or sugar (the most common food sensitivities) which seem to be in almost everything! If you suspect you have a food sensitivity, click here for Two Ways To Test Your Food Sensitivities From Home. 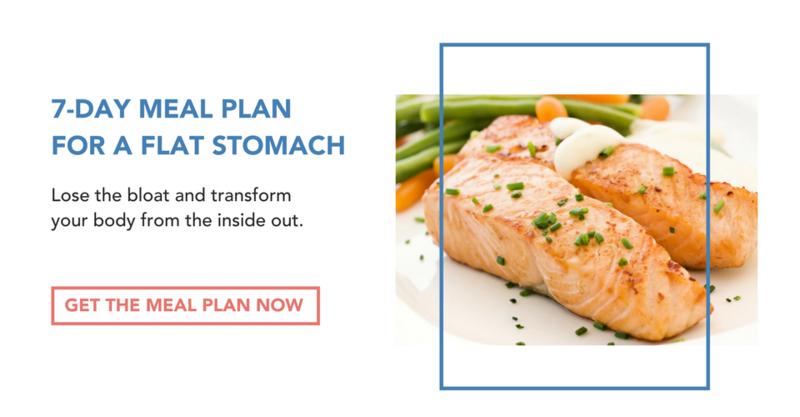 Whether it’s an allergy, food sensitivity, intolerance or just a dietary preference, we are all too familiar with the initial struggle of eliminating these foods from your diet. Mandy, HEAL’s founder, is not only Celiac but is also sensitive to dairy and eggs. We speak from experience when we say there are actually a LOT of options out there. 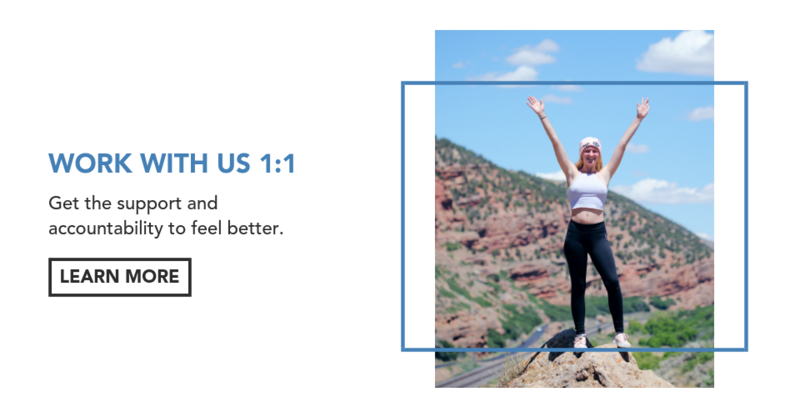 We also know that removing foods to which you’re sensitive is often enough to finally relieve the bloating, headaches, joint pain, fatigue or extra weight you may have been dealing with for years. Below, we’ve listed suitable alternatives to some common foods that cause digestive issues. Wheat flour is a tricky one because it’s in so many recipes and it’s difficult to find another product with the same consistency. We don’t recommend just substituting for the gluten-free labelled products on the grocery stores shelves since many of them are often very high in starch and refined carbohydrates and can cause even further digestive problems. Instead, try one or a combination of the following flours: coconut, almond, buckwheat, oat or tapioca. 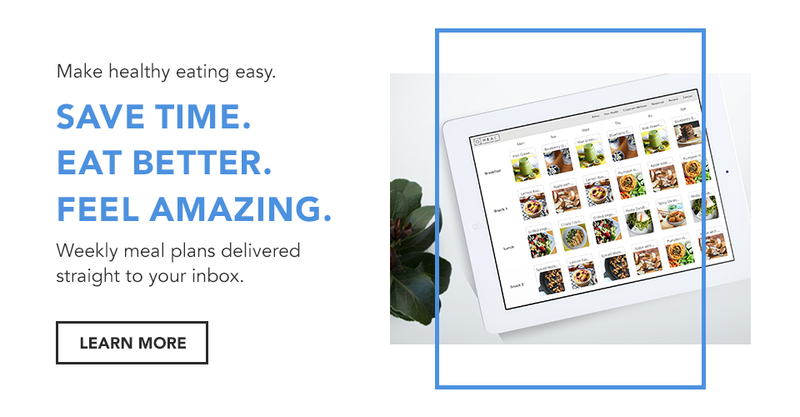 All of our recipes here are gluten free. It should come as no surprise that many of our one-on-one coaching clients list pizza as one of their favourite foods on their intake questionnaires and it’s one of those foods that people are generally unwilling to give up. While it’s true that it’s a little difficult to get the fluffy texture of pizza dough without using gluten-free flours, why not try socca bread, cauliflower crust or almond flour crust. You can now find frozen cauliflower crust in Whole Foods, many health food stores and some other grocery stores. Plus, because these alternatives are so nutrient-rich you can enjoy them much more regularly! Thanks to the popularity of plant-based diets there’s now so many amazing dairy-free cheeses on the market. Most of them use ground cashews to create a cheese-like texture. If you want to to add a cheesy flavour to recipes that would otherwise be topped with parmesan or sprinkled with cheddar, nutritional yeast is actually an amazing alternative. It’s high in B vitamins, including B12 and is especially great for vegans who are at a greater risk of being deficient in this essential nutrient. You can learn more about nutritional yeast here. Smoked tofu is a high protein alternative to mozzarella or provolone cheese. Blended or mashed silken tofu can substitute cottage cheese or ricotta. Firm tofu that has been blended or mashed can be used like feta and crumbled onto salads or sauces. If you need a creamy sauce, try our Alfredo Chicken with Zoodles, which calls for coconut milk and avocados to replace the cream. Otherwise Michelle’s Raw Foodz makes some amazing dairy-free, vegan cheese sauces and dressings! Tahini (sesame seed paste) is an awesome addition to dressings if you want to make them more creamy, as well as mashed avocados. Ground cashews are also great. One of our favourite dressings is the vegan ranch dressing you can find on our Healthy Southwest Chicken Salad recipe. Ripe avocados and coconut milk also make excellent bases for creamy, dairy free dressings. The days of hard and flavourless gluten-free pasta options are over. There are so many pasta substitutions available now that actually taste good too. Quinoa, chickpea or lentil pastas probably have the closest taste to flour-based noodles, but there’s also mung bean and black bean noodles which make excellent high-protein, high-fiber alternatives. Another option is konjac noodles (also called shiratake noodles) which is made from a root vegetable that interestingly has zero carbohydrates and plenty of fiber. Our personal favourite option is to substitute for veggies like spiralized zucchini noodles or spaghetti squash. If you’re used to having eggs for breakfast you can actually mimic the taste and texture of scrambled eggs with firm tofu. In baking, you can usually substitute one egg for a chia or flax egg. To do this, simply take 1 tablespoon of ground chia or flax and mix it with 3 tablespoons of water. Stir it and let it sit for 10 minutes. This replaces one egg and works best in recipes that call for just a few eggs. Another great alternative in baking is to substitute for mashed bananas, unsweetened applesauce, baking powder or Xantham gum. Recently, Bob’s Red Mill also launched a gluten free egg replacement that works really well for baking where a recipe calls for 1-3 eggs. Coconut milk, almond milk, oat milk, soy milk (we recommend buying organic) or cashew milk are a suitable alternative to cow’s milk. You can also find coconut, nut or soy milk yogurts. If you aren’t a fan of the taste and you have a high powered blender I recommend you try making your own nut milks at home. They taste so much better than store bought ones and don’t have the same aftertaste that some of them do thanks to preservatives and binders. If you buy it from the store or use it as a coffee shop just make sure it’s unsweetened. Some people that are intolerant to cow’s dairy can tolerate some goat’s milk because it’s lower in lactose. This is a suitable alternative if you’re really not a fan of other dairy-free options. 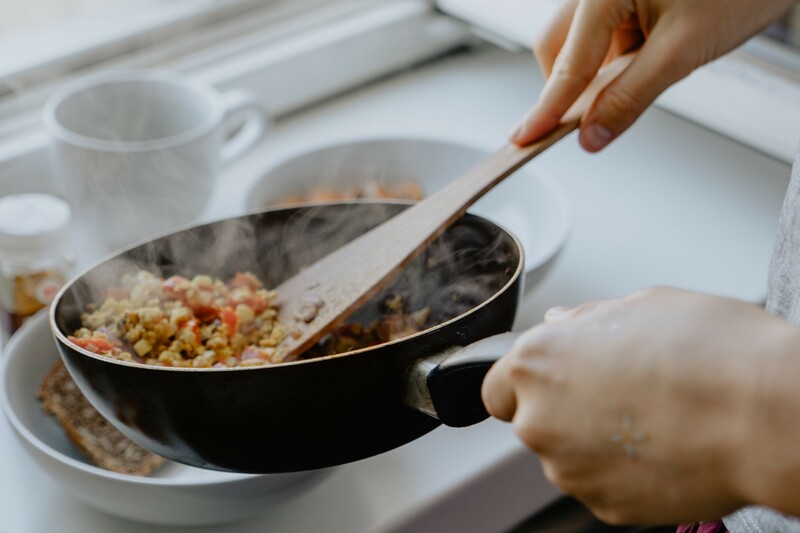 If you’re using soybeans or tofu as an add on for protein, you can easily substitute for fish, meats or eggs (if you eat animal products) other beans and legumes like chickpeas, lentils or black beans. Soy milk can be substituted for any other nut or oat-based milk. Soy sauce or teriyaki sauce can be replaced with coconut aminos, which is made of coconut sap and salt. Allergies or sensitivities to citrus fruits are actually quite common. Apple cider vinegar, vinegar or tomato juice can work to replace the citric acid needed in many recipes. Unfiltered apple cider vinegar also has a ton of health benefits that you can learn more about here. You can find it in the grocery store with other vinegars or your health food store. 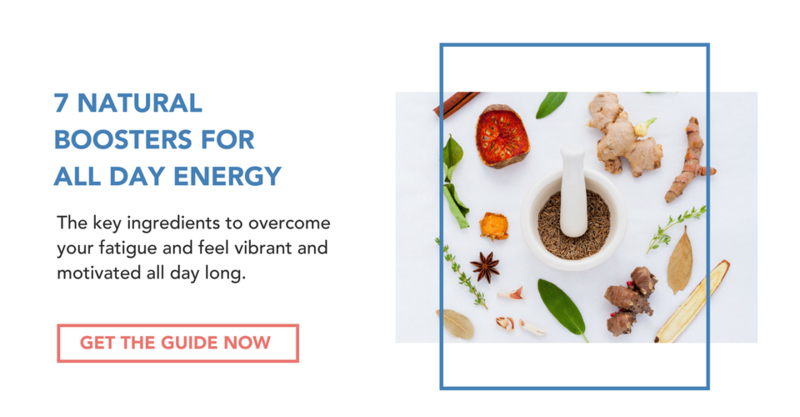 Have you already removed the common food sensitivities like dairy and gluten but still haven’t found the relief you’ve been looking for? 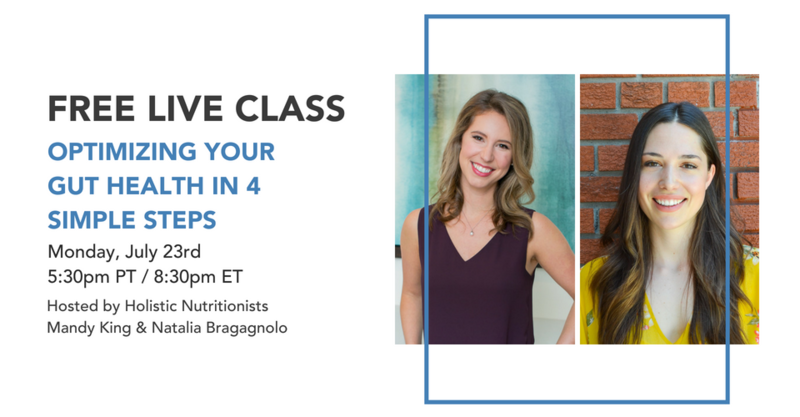 If you’ve been struggling with digestive issues and are looking for some more guidance on how to heal them once and for all, we’re hosting a free webinar on July 23rd on Optimizing Your Gut Health in 4 Simple Steps. Click here to register and to learn more.